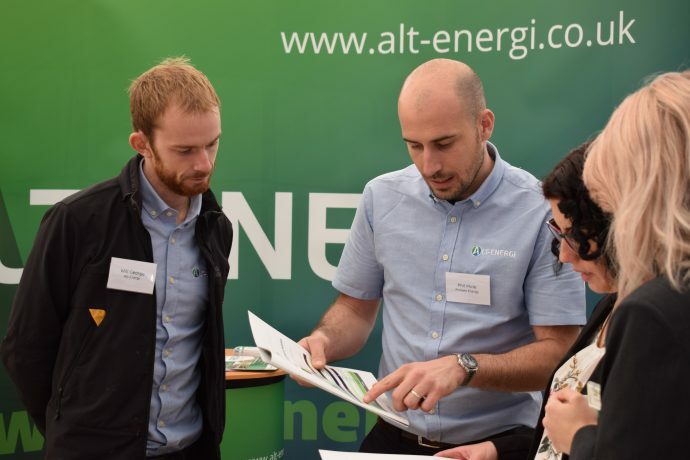 A visit up to Sally Farm in Yorkshire to the open day organised by Vencomatic in partnership with Alt-Energi. 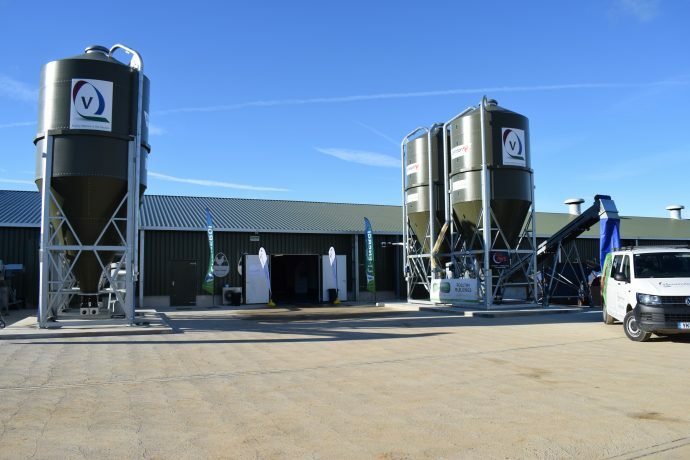 The purpose of this open day was to show farms, suppliers and the local community and the public the real workings of a poultry farm. The welfare of the birds is of paramount importance and the technologies developed by Vencomatic and Alt-Energi were on display to help educate people about how their products help to do this. 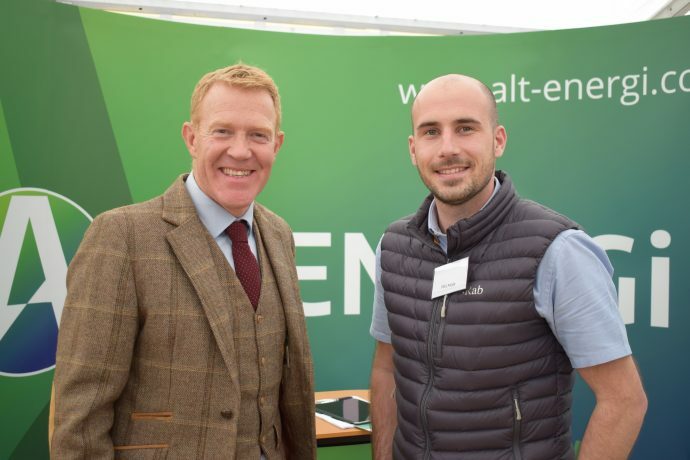 Countryfile presenter Adam Henson was present and made a great speech about the technologies developing and how important it is to communicate this to the public to make everyone informed and involved. My role in this is to cover the events, take photos, write press releases and work with the team at Alt-Energi and Vencomatic to them get their message across. I’m looking forward to covering the filming of Countryfile at Sally Farm in the next coming months, where they will feature the renewable energy technology.